Hastings Optical Supplies is a purpose built Optical Laboratory which was established in 1995 with the sole purpose of servicing Independent Optometrists by meeting a demanding market with a high level of customer service and supplying personalized lenses of the highest standard that rival our competitors. 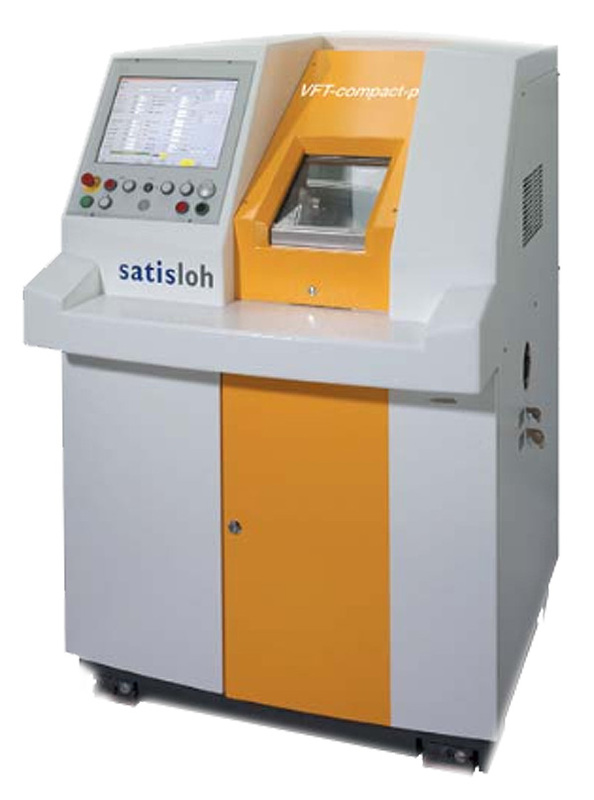 Hastings Optical Supplies utilises the latest state of the art Free Form spectacle lens generator. This technology is the latest advancement in the production of spectacle lenses that adapt to all wearers. 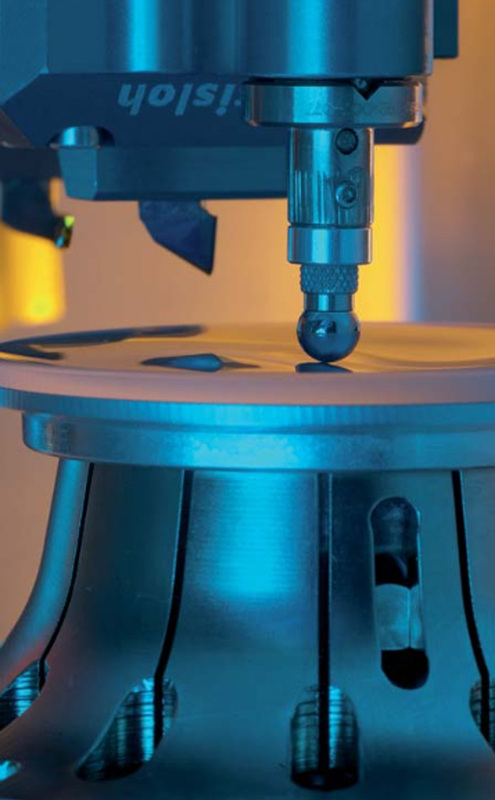 The Free Form process uses 4 axis lathe technology and microprocessors to produce precise curvature changes when generating lenses and enables Hastings Optical technicians to produce an almost unlimited variety of lens designs. The new digitally created lenses vastly reduce the aberrations of traditional spectacle lenses. The spectacle lenses produced at Hastings Optical Supplies are amongst the most technically advanced lenses in the world and the whole system can be upgraded endlessly as new concepts are developed. The most recent addition to our range of lenses is the Camber Series and these lenses are exclusive to Hastings Optical Supplies. With such an amazing array of lens designs and lens customization the wearers of lenses from Hastings Optical Supplies are recipients of the best spectacle lenses known. In 2013 we added a state of the art Multi coat machine to our production line enabling us to deliver complete lenses of unrivalled quality in remarkable turnaround times. For more information about our range of lenses please refer to our Catalogue.